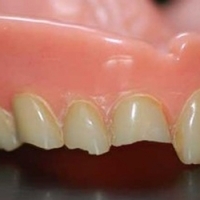 Immediate denture, partial or complete. With a smile, we can say a lot. We can say that we can not wait to see the grandparents, we can show that we love his family. One can express the joy of seeing one's grandchildren. From 3 generations, at the Larochelle Denturology Clinic. It is most of the time possible to repair a dental prosthesis. Never improvise yourself as a denturist, in trying to fix the broken part or the pieces of your denture. A prosthesis of more than 5 years !! Bleaching gutters for teeth to do at home! 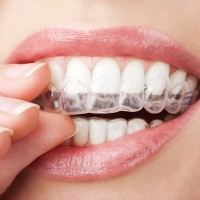 Natural tooth whitening is a proven solution for brightening the color of enamel and dentin…. The making of dental prostheses is considered a service, then not taxable and income tax deductible. Digestion … it starts from the mouth! Did you know that? Good chewing promotes good digestion. Established since 1985, the Larochelle denturology clinic has become over the years a reference in matters of dental prostheses. 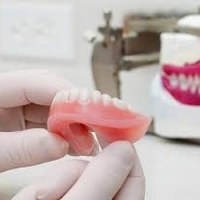 This family business relies on their passion to recreate a complete or partial denture which meet the expectations of their customers. In close collaboration with dentists and specialists in oral surgery, the Larochelle denturology clinic provides you with the most recent technologies developed to maximize the comfort and the esthetics of your dentures while decreasing the bone resorption of the gums. 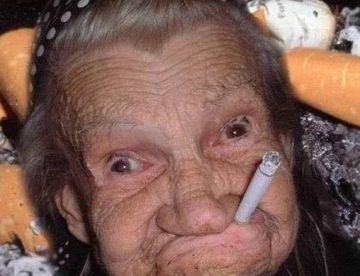 WHATEVER THE PROBLEM WITH YOUR DENTURES, THERE IS ALWAYS A SOLUTION! Regardless of the complexity of your problem, you should be aware that there is a solution adapted to your situation. For the manufacture, modification or repair of your prosthesis, the essential is to be able to eat, laugh and speak with confidence in all circumstances. To respond well to your questions and in order to better understand the various options that are available to you, enjoy a free personalized appointment. Listening to your needs is our priority. If some or all of your natural teeth have fallen or have been extracted, you most probably wear one or two dental prostheses. 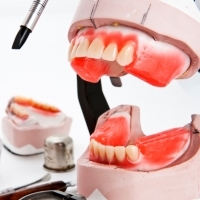 When talking about a full or partial denture, you should resort to appropriate care. Patrice offers you options for prosthetic treatment adapted to your situation. Whether prostheses with or without implants, Mr. Larochelle leaves nothing to chance. Since 1985, the Larochelle Denturology Clinic has become, over the years, a benchmark for dentures. 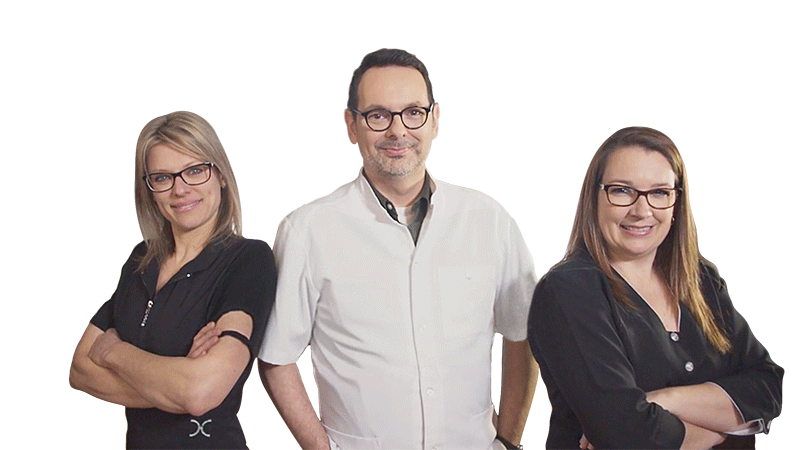 The know-how of this family business is based on a passion for complete or partial dentistry that meets the expectations and needs of its customers. The Larochelle Denturology Clinic presents you with the latest technologies developed. Personalized evaluation without fees.